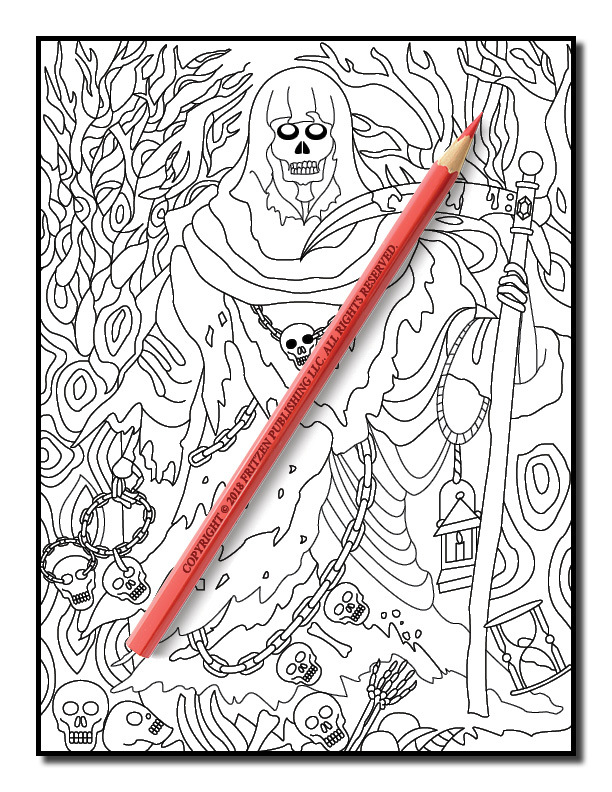 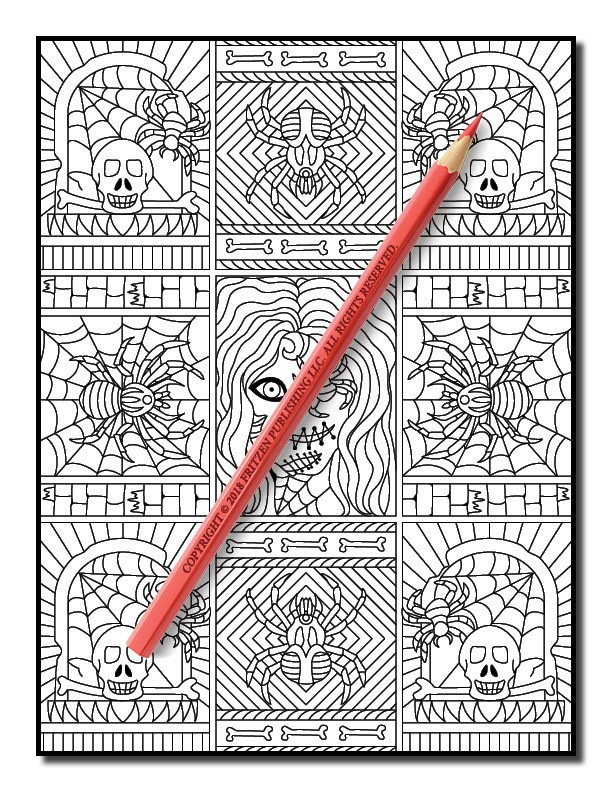 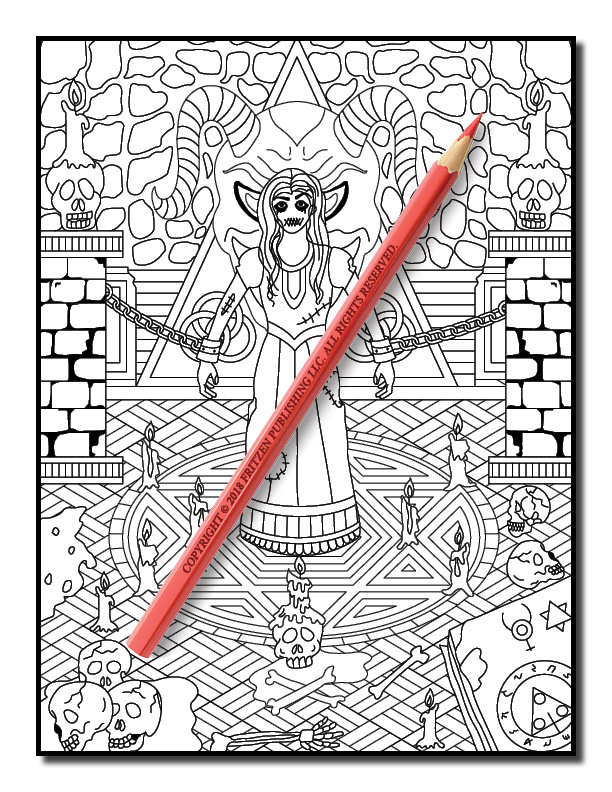 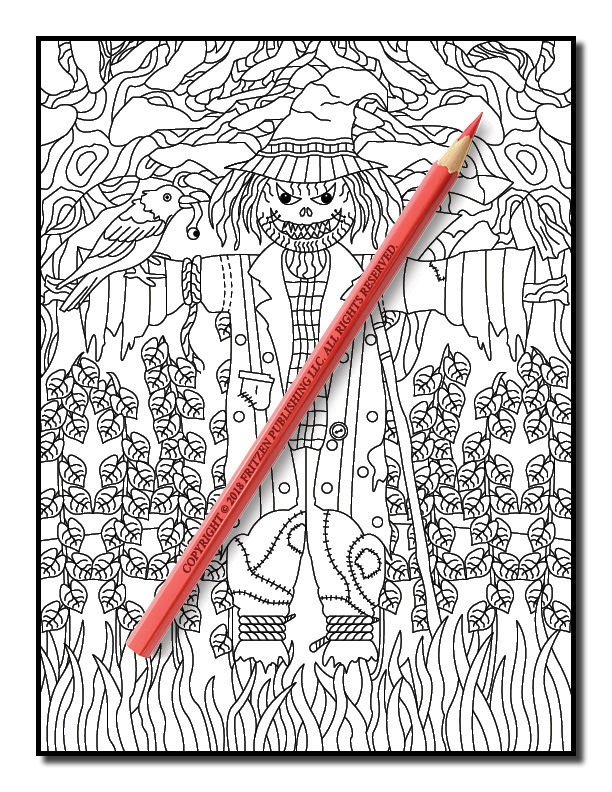 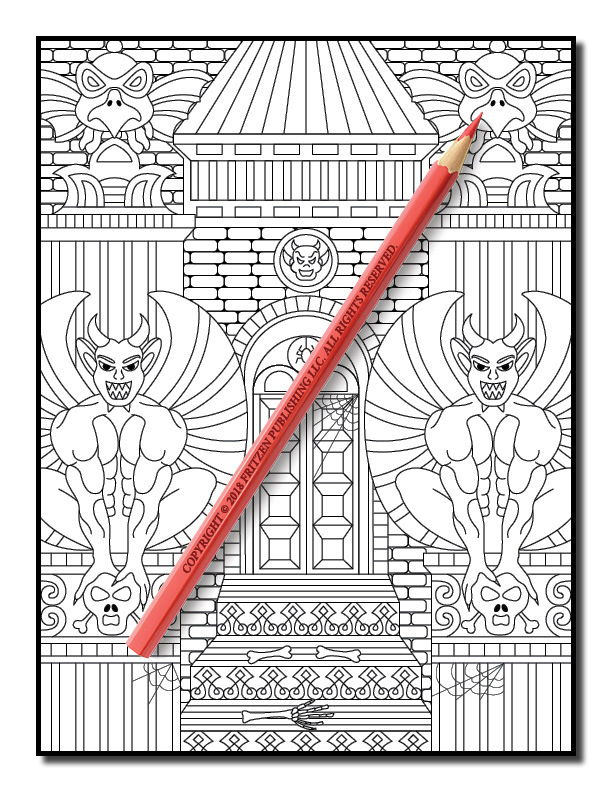 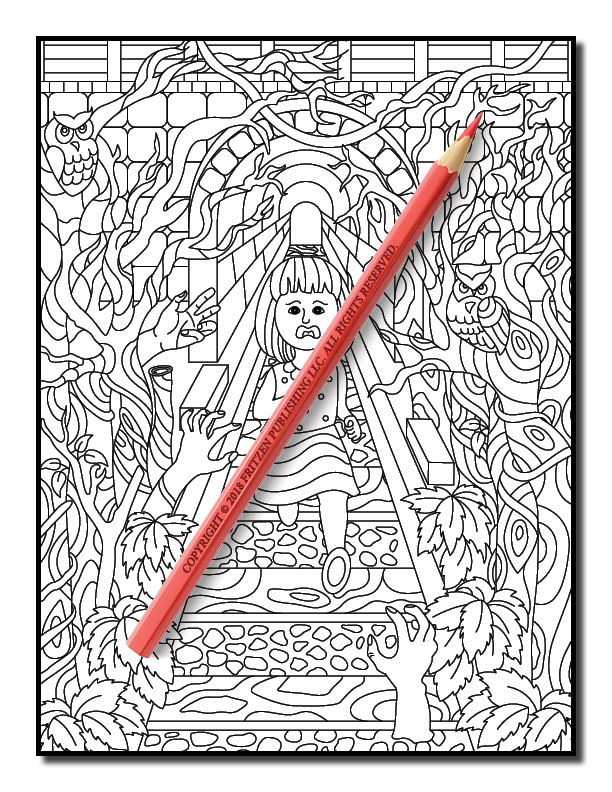 Get ready for a spooky adventure in this thrilling coloring book from bestselling publishing brand, Jade Summer. 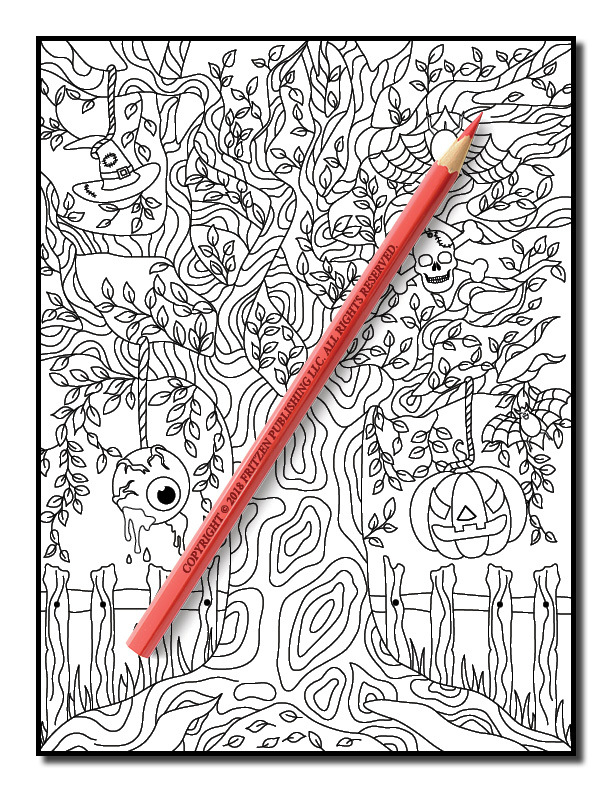 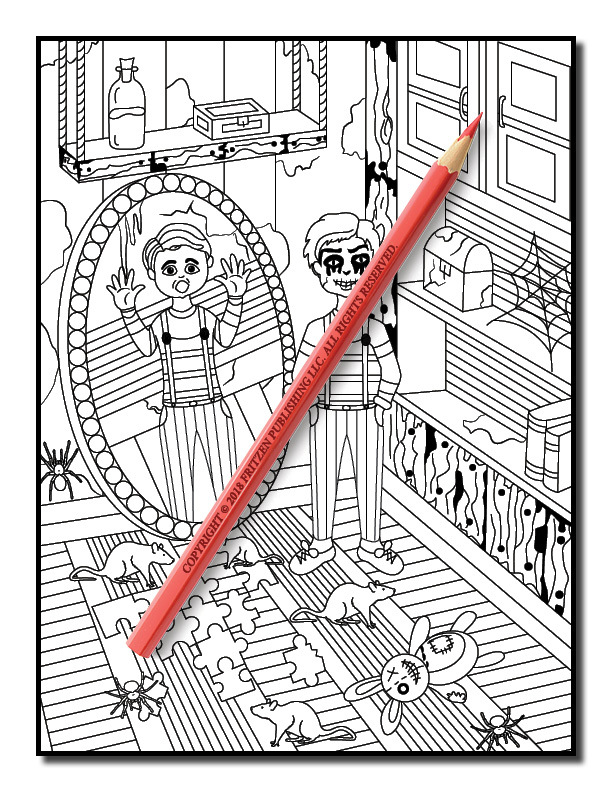 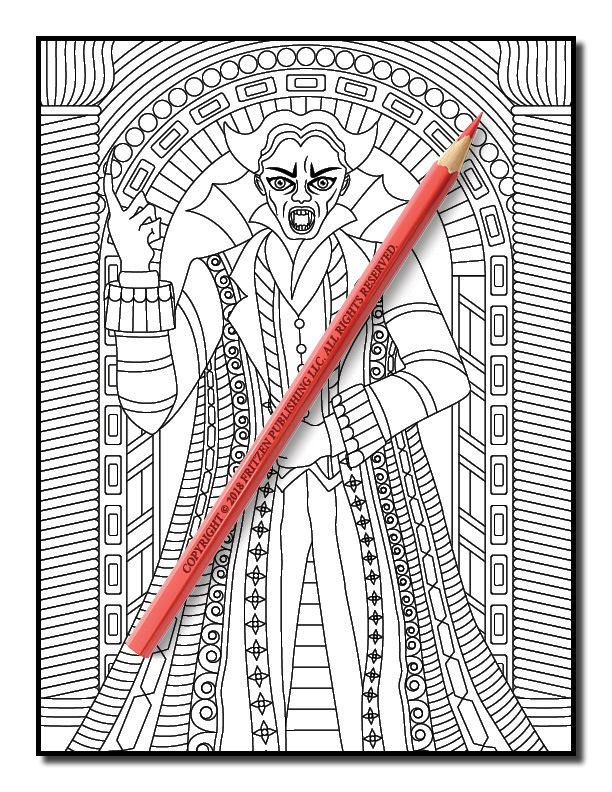 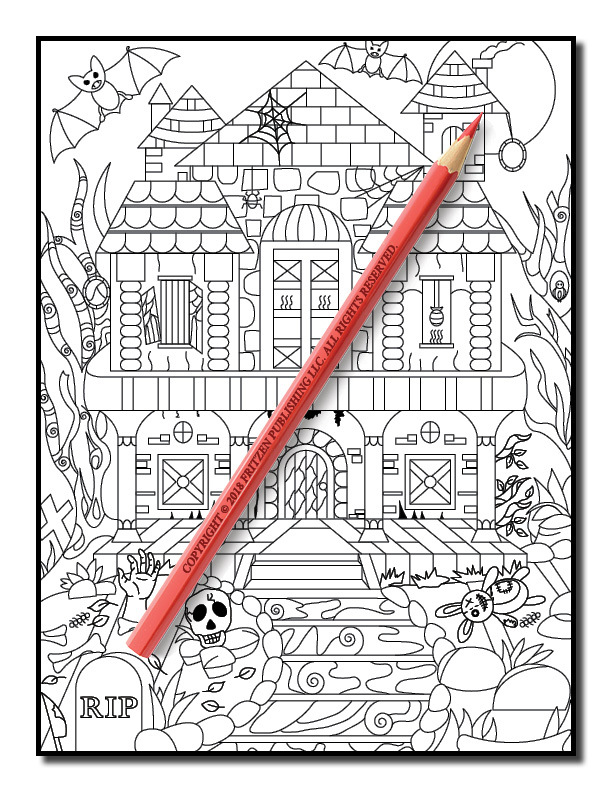 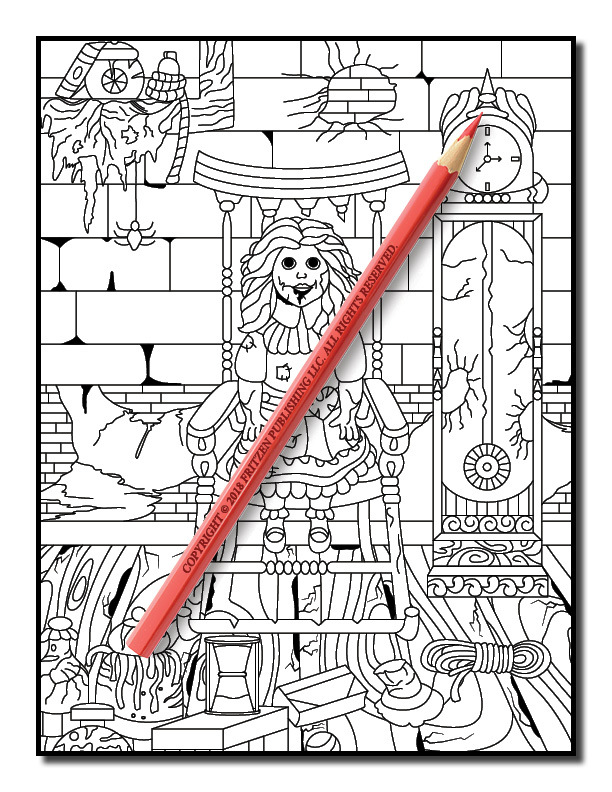 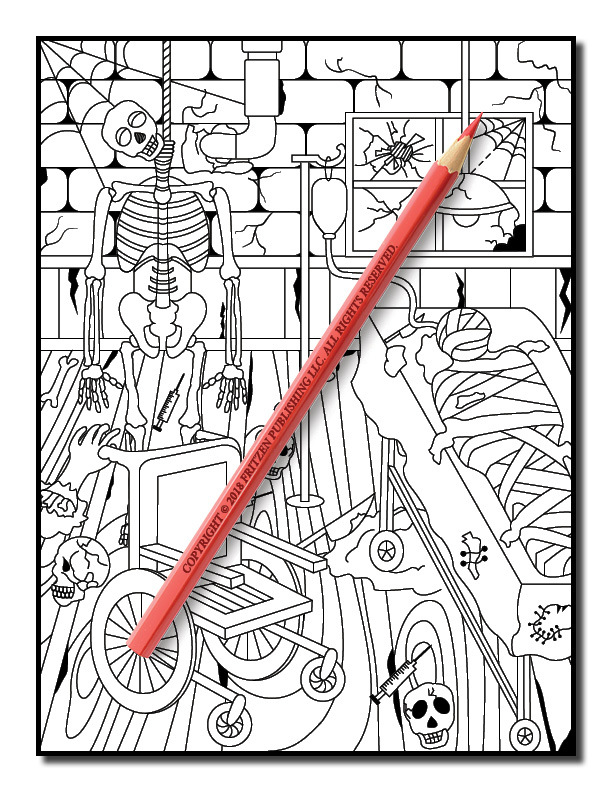 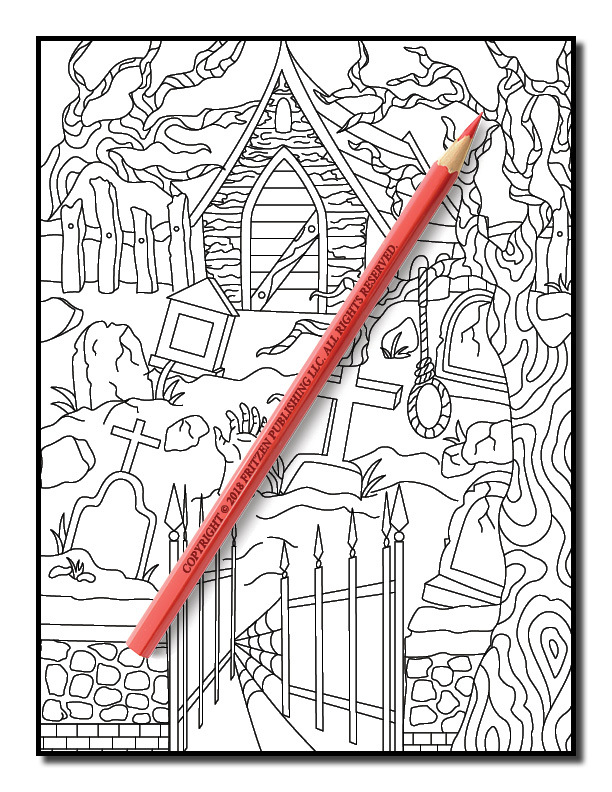 Our Haunted House coloring book takes you on a frightening adventure through scary surroundings as you come face to face with mysterious animals, terrifying clowns and alarming zombies. 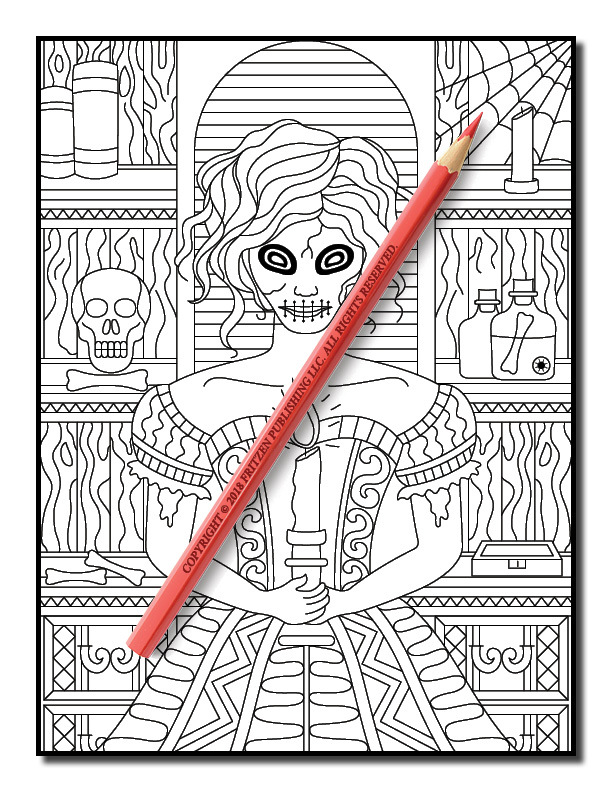 Along the way you’ll also see skeletons, snakes, skulls and spiders. 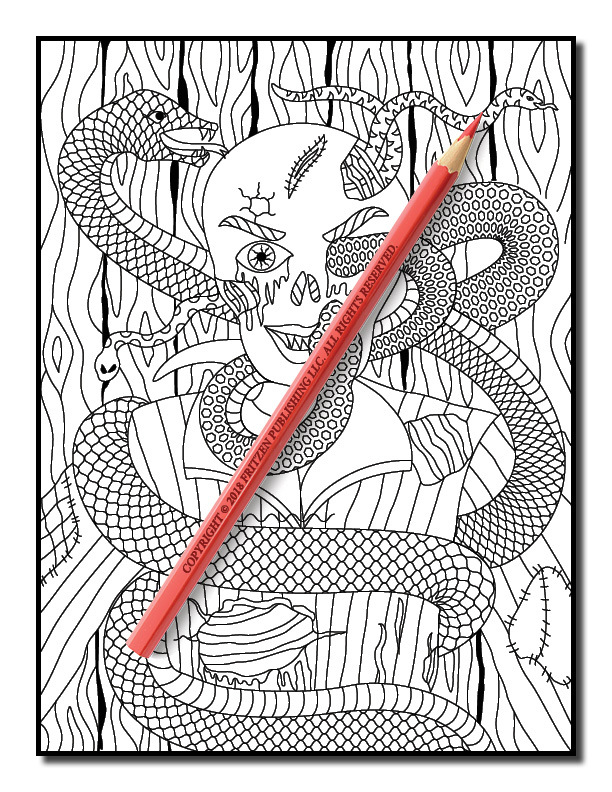 Each page features a creepy design that is bound to make your spine tingle. 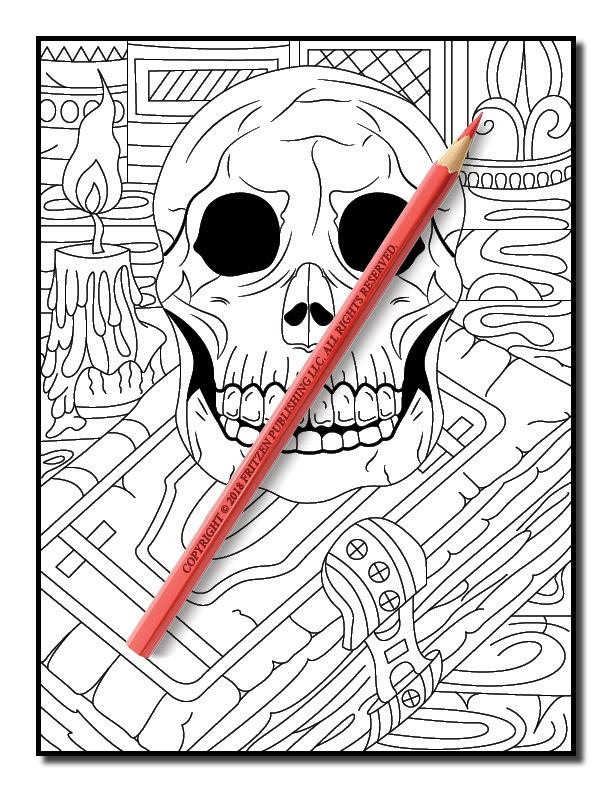 Join us on this chilling journey and bring the astonishing scenes to life with an array of vivid color. 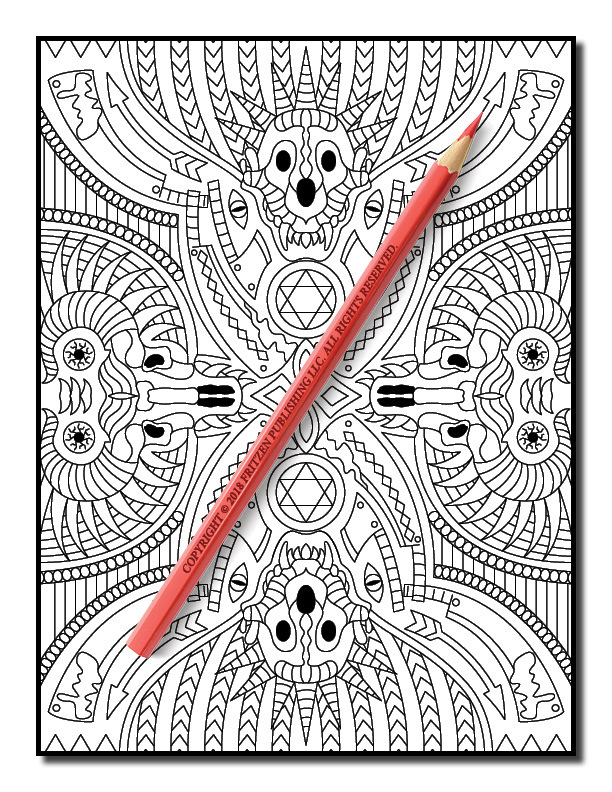 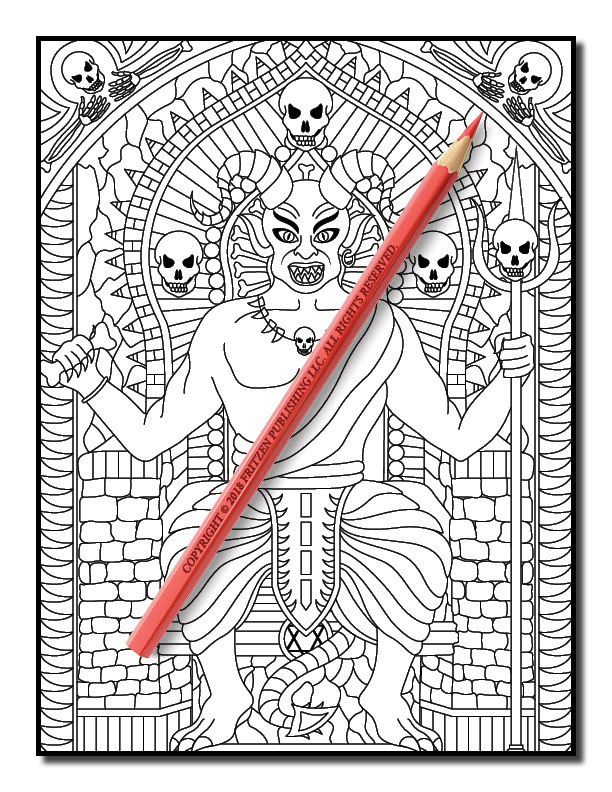 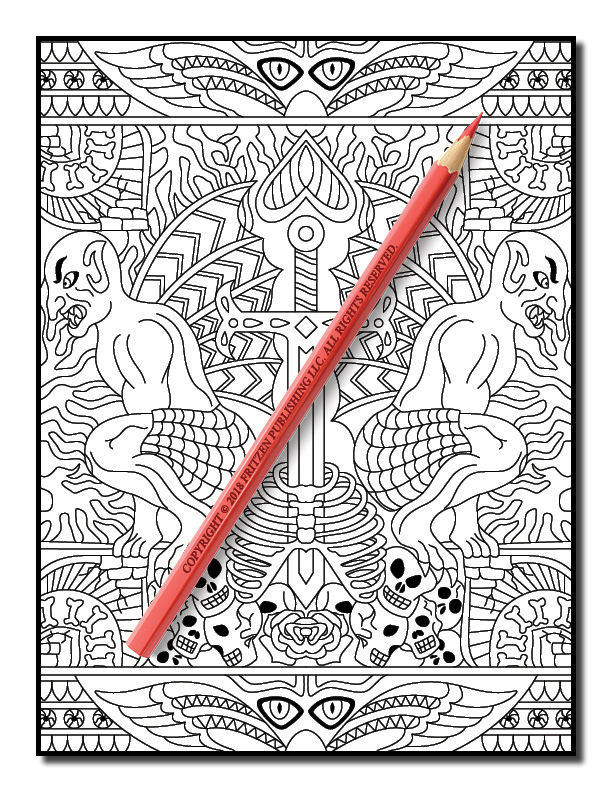 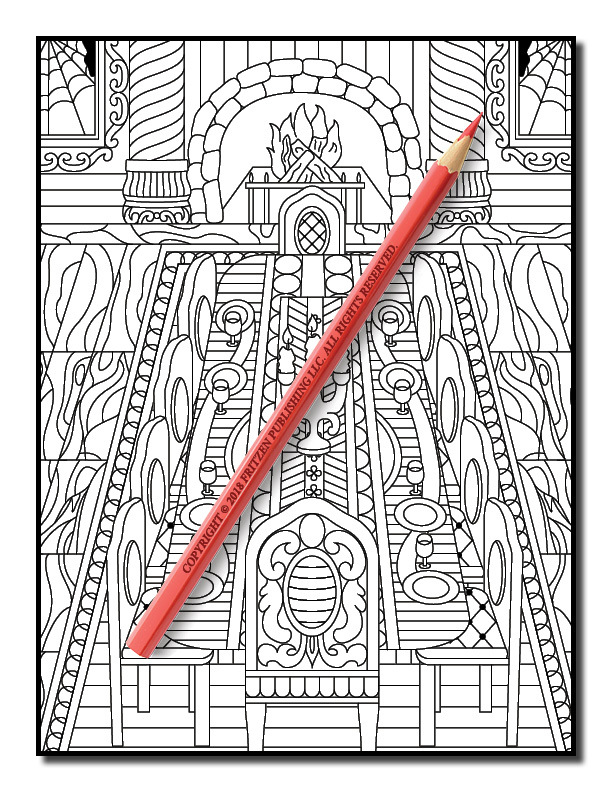 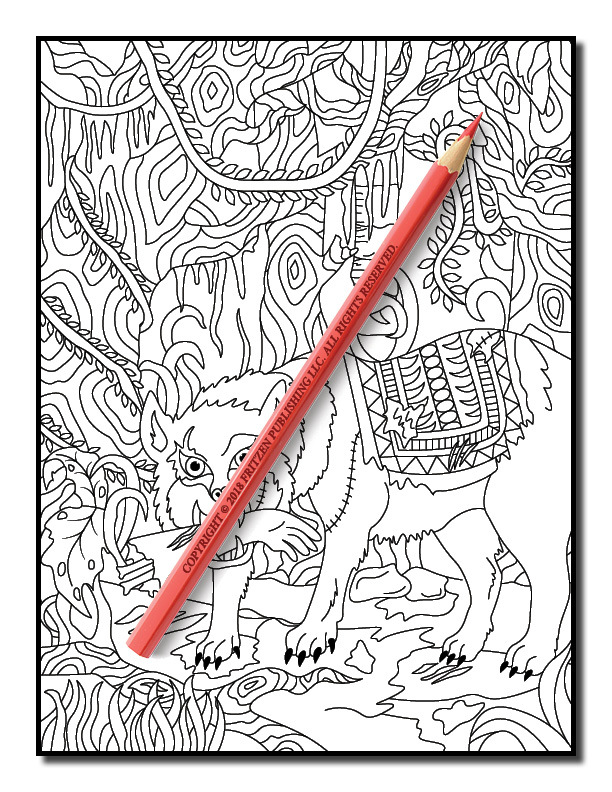 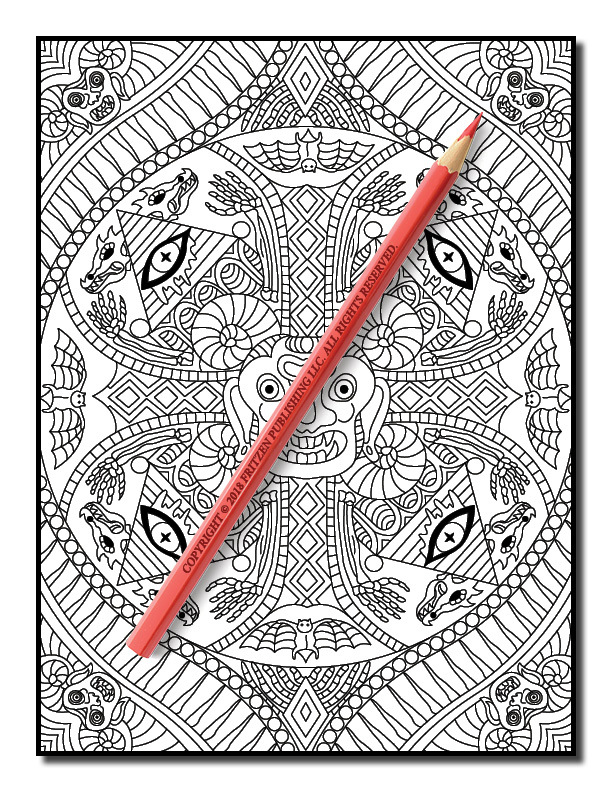 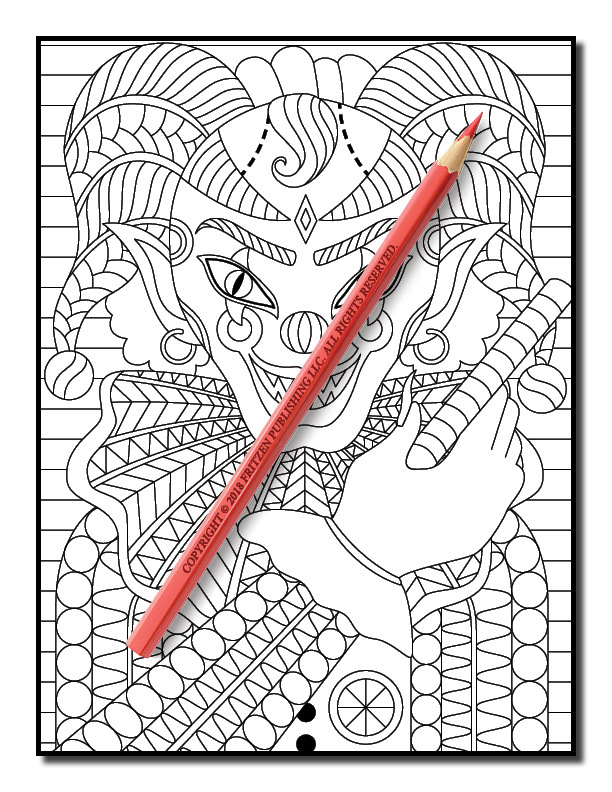 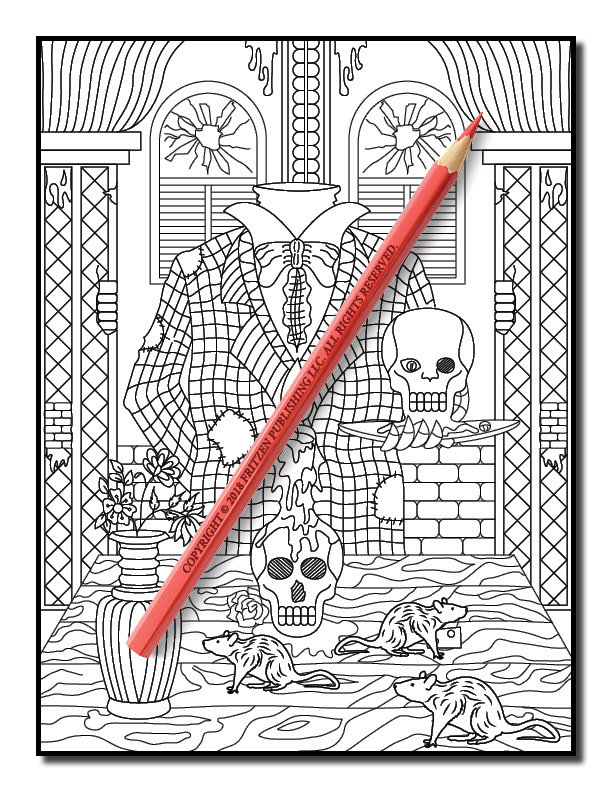 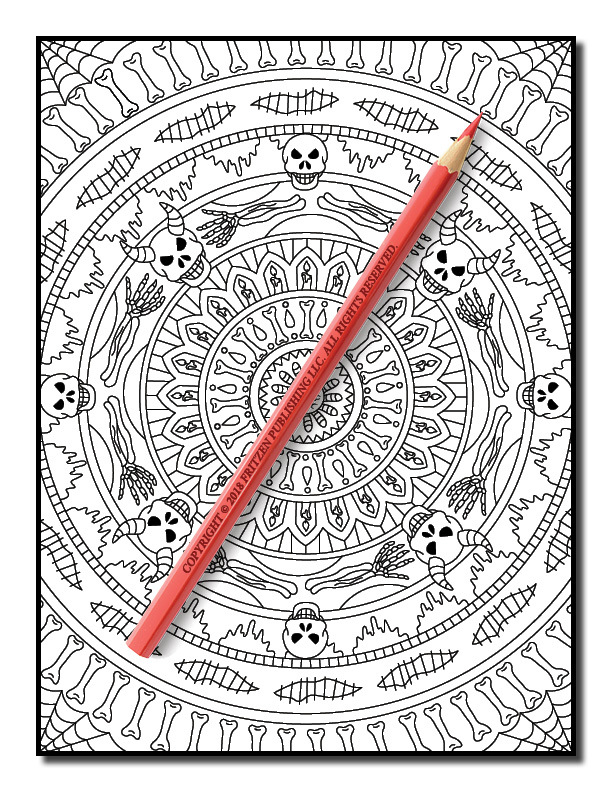 Budding artists and advanced colorists alike will enjoy hours of fun putting a unique twist on these fun illustrations.